Hey, doesn’t everybody use Twitter? Okay, not everybody, but certainly a lot of folks do. It’s the go-to immediate social media platform to post quick-hitting comments, links and videos. You can track chatter about topics galore, and if you’re trying to keep up with social media interaction relating to a specific tradeshow, just plug in the show hashtag and you’re seeing dozens and dozens of tweets, photos and videos. 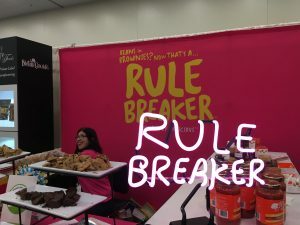 Frankly, it’s tough to find a tradeshow-related Twitter account that doesn’t commit one of the sins of tweeting: too much self-promotion, nothing but retweeting, or just ignoring the ability to personally relate by tweeting our photos or individual comments. Julius Solaris, Editor of Event Manager Blog, Author. Melissa P. Michel, tradeshow and event specialist, and in case you didn’t notice, a softball fanatic! ExpoStars: Team training, booth staff, effective engagement. Meet Yasuko, Expo Star’s lead generator, interpreter and our Expo Star of the month in June. Sarah Michel, The Wonder Woman of Networking, VP of Connexity, CSP at Velvet Chainsaw. Wifi or lack thereof is the single greatest hurdle to innovation in the meetings industry. Until this issue is fixed – we are stymied. EventBrite: The world’s largest event technology platform. Sparks Marketing: Brand experience agency. Adrian Segar, Conferences that work, consultant for interactive, innovative, attendee-driven events. There you have it. Take a closer look. And let me know about other Twitter tradeshow and event activists that I should know about! So you wanna create social media buzz before the tradeshow but aren’t sure exactly how to pull it off? 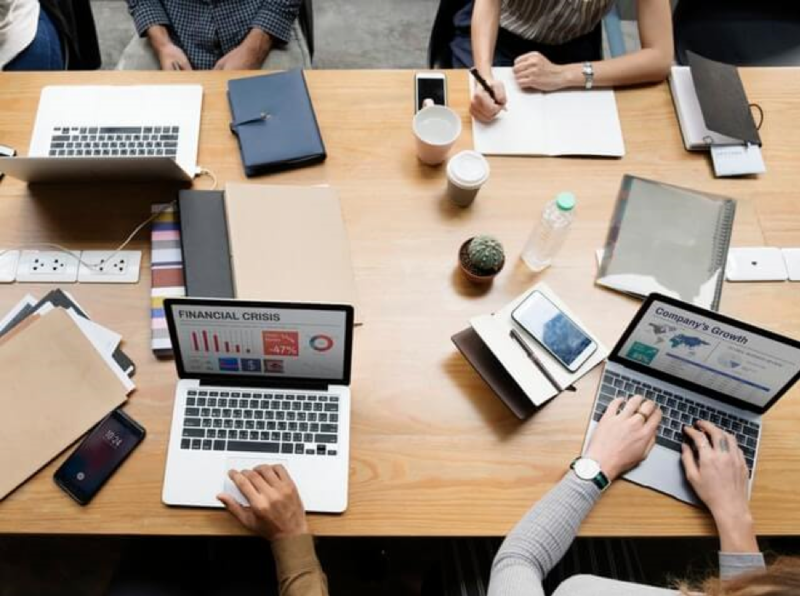 Of course there are dozens of strategies and tactics that will raise your profile above the average company, but not all will work in all situations and of course nothing is guaranteed. Your tweets and Instagram posts could be swept away by an unforeseen event or distraction that swoops up the eyeballs you were hoping to grab! 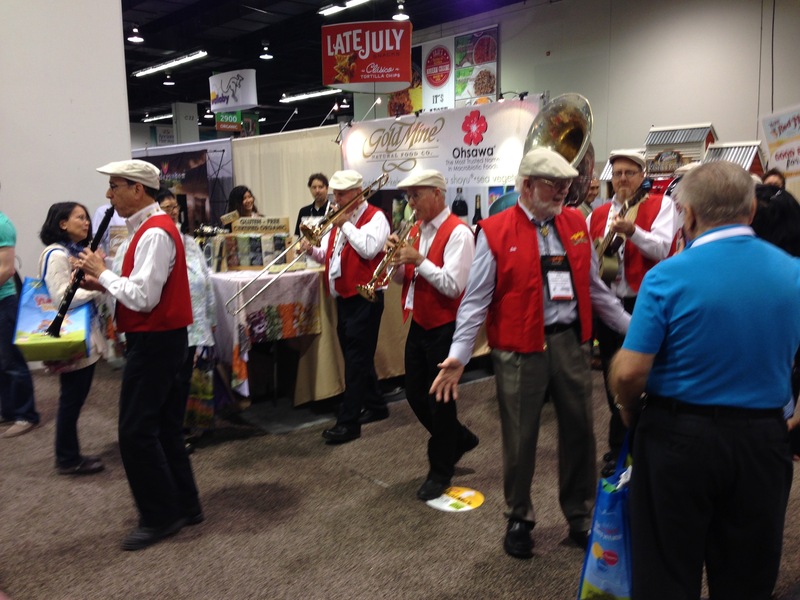 Bob Moore of Bob’s Red Mill marches into Expo West with a dixieland band. One of the most memorable methods was one I saw years ago when Griffin refurbished an old VW bus and drove across the country for a couple of weeks, tweeting and posting photos and videos all the way. By the time they drove the bus onto the tradeshow floor, hundreds of people were waiting for them. So you might consider how to play up your travel to the event. It might grab attention if it’s different than the norm. Anyone want to bounce from SF to LA on a pogostick wearing a branded shirt? Hey, just a thought! Know the show hashtag, so that everything you put out is trackable and findable by show followers, whether they follow your actual account or not. If you have new products or services, create a teaser video or three and get them out onto your social media platforms. Maybe you’re going to debut a new exhibit at the show. Work with your exhibit house to tease elements of the exhibit with photos prior to the show. Consider creating a special landing page on your website just for the show. Let people make appointments, view more videos, learn about new products, get invited to parties, sign up for email or text notifications, whatever. If you have a company CEO or other management member speaking at the show or being part of a panel, be sure to include that in any information you post. And if you’re sponsoring a specific event or area of the show, don’t forget that. Got a contest or something else to draw people to your booth? Start promoting the contest online a week or so prior to the show. Any sooner and it becomes old quickly. Wait too long and you won’t reach as many people. Create a special hashtag just for your company for just this show and invite people to post photos of themselves wearing your product using the hashtag. Draw several prize winners from among the photos during the show and give away a bunch of your products to both show attendees and those that weren’t able to attend. 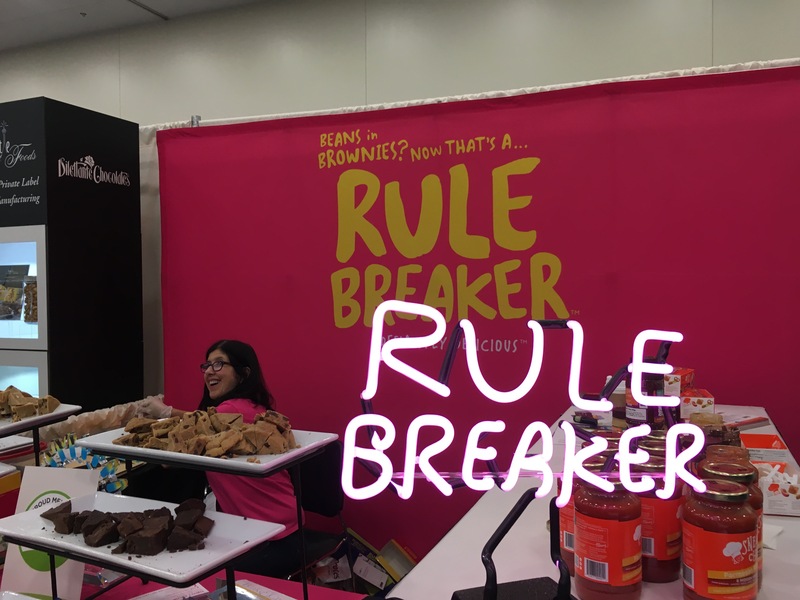 By engaging with attendees prior to the show, you create social media buzz that increases the odds you’ll draw more people to your booth during the show. If you manage to come up with this year’s VW bus promotion that goes viral, you might even get a raise! 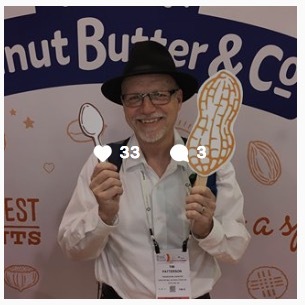 Planning on putting more focus on using Instagram at your next tradeshow or event? Congratulations. After all, it’s one of the most popular social media platforms out there with more than 400 million daily active users. But before you get started, do a little planning and it’ll be much easier to capture and post photos. Use the Event Hashtag. This way people at the show will find your posts much more easily. Go behind the scenes with photos. Show the exhibit set up, the show prep meeting, or the travel to the show. Build some excitement as you approach the show, and of course during and after. Don’t focus exclusively on your products or services. The most boring Instagram accounts are those that do nothing but promote, promote, promote their own stuff. Sure a product placement is cool, but make sure you have faces, preferably happy and smiling. Show off your exhibit and the people that visit. Use the Geotagging options. And don’t just stop there. Spend some time going through other photos from the same event and location: either comment or like those so you’re building engagement and followers. Promote the event before, during and after. Show what you’re going to do, show your team doing it, and then once it’s over, show more photos of what you’ve done. Promote a contest. Instagram contests do work – but be sure to post your rules for how it works, and how you choose a winner. And be sure to give away a relevant prize. Share the event hashtag photos on a monitor in your booth. Yeah, you’ll probably need some smart nerdy tech guy to set this up, but it’s definitely doable. Have a great time at the show – and share on Instagram! Free report: What 7 Questions Do You Need to Ask Your Exhibit House? 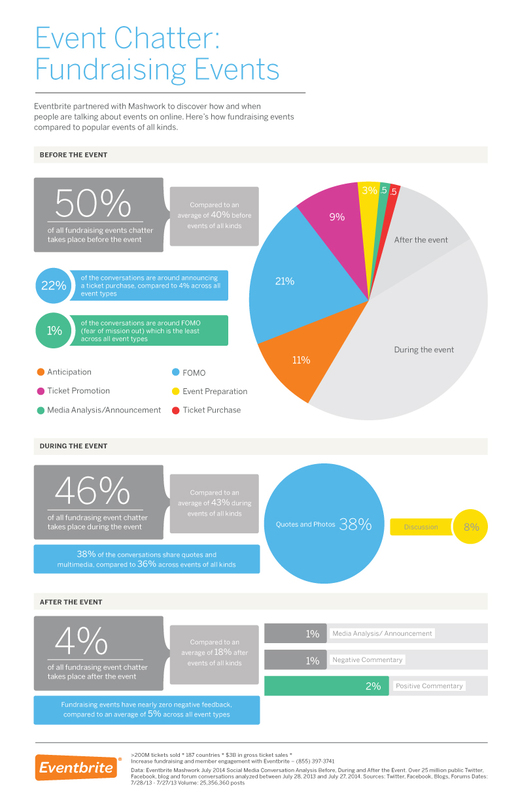 The good folks over at Eventbrite offered to share their findings and infographic in how online talk and chatter can impact events. By analyzing tweets from over 60 events, they took the data into a special shake-n-bake room and came up with some useful findings. For instance, did you know that 50% of all online chatter about an event takes place prior to the event? Or that during the event, over a third of the tweets included a quote or a photo from the event? Check out the infographic. Grab the whole enchilada here: Fundraising Trends from the Twitterverse: How to turn your fundraising event into social media gold. Feel free to check the original post here. 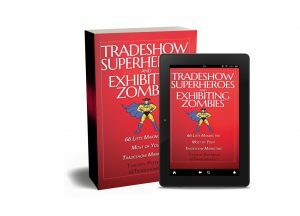 Last fall I put out the book “Tradeshow Success: 14 Proven Steps to Take Your Tradeshow Marketing to the Next Level.” I’ve done several promotions around it, given away a bunch of copies, and use it as my main calling card. You can pick up a digital copy of the book at TradeshowSuccessBook.com. Or get your own copy here. 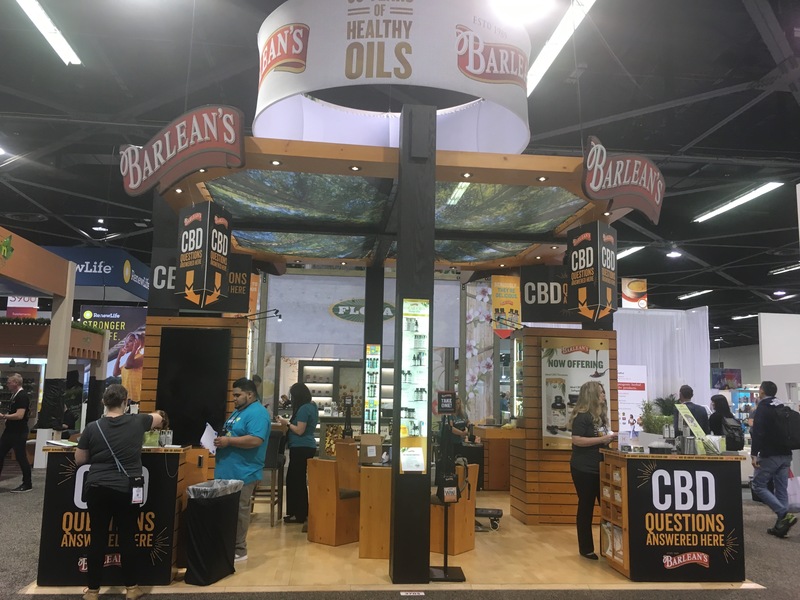 Prior to your next tradeshow, it behooves you to spend some time doing a little pre-show marketing reaching out to potential attendees and prospects. Even if a potential client is not going to the show doesn’t mean that you should not communicate with them. She could be interested in your products or services, but just can’t make this particular show. Email: easy, cheap. 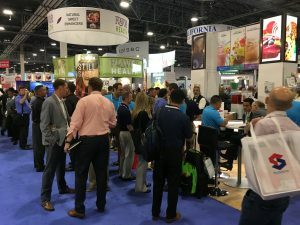 All you have to do is sit down at your keyboard and tell people why you’re going to be at the show and what the benefits of coming by your booth might be. Direct mail: sending a postcard or other direct mail piece is definitely a way that stands out. Or course, the cost is more than sending out a simple email. Costs for sending direct mail start at about a buck a person (printing plus postage) and go up depending on what you’re sending. And then there’s the cost of creating the direct mail piece, which will usually involve a small team crafting the message, the subject, the layout and the coordination of the production and delivery. 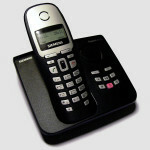 Telephone call: ah! the personal touch. Nothing beats the personal touch. Much more time-consuming, but if you target a select group of potential and current clients to let them know what’s going on at the booth during the show, it can pay off dividends. Social media: more of a general ‘spray and pray’ approach, but you can build a little buzz with clever and creative use of social media. PR and Media: the use of public relations and media tends to get overlooked, but the act of sending a press release about your show appearance to industry media or pertinent local or regional media can help get your name out there. What to include in your outreach? The who, what, when, where, how and why of your appearance. The standard journalism approach: make sure people know where to find you, when and where the show takes place, your booth number, perhaps even a description and photo of your booth. Got a video from last year? It makes a great way to bring the show to life, especially if it’s a client testimonial. Share photos on social media and include them in a press release. Photos also are well-received in emails and direct pieces, and make them easier to read. And finally, give them the reason WHY they should come to your booth. Perhaps its a new product launch, or a new facet of a current product. Or a way to get a sweet deal only at the show. Or a special time to meet the CEO or other company wag. 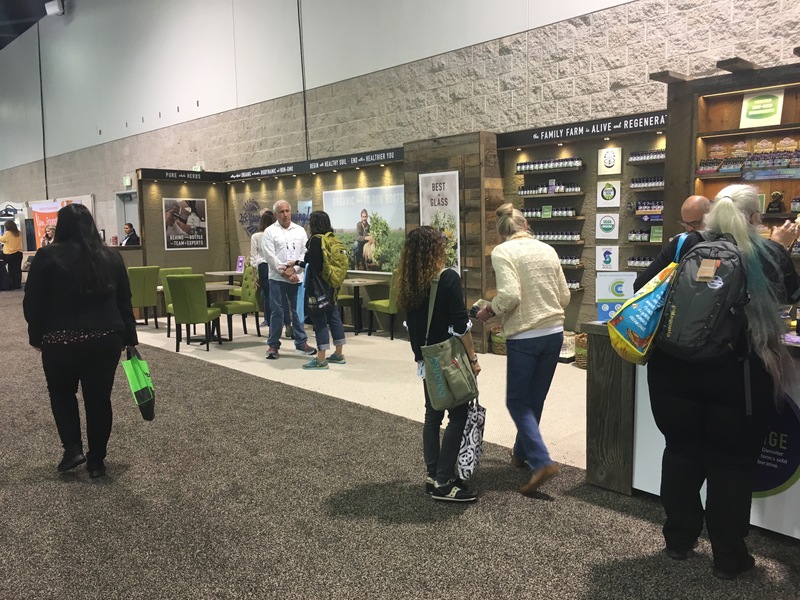 In any event, pre-show marketing can take many forms – and it’s work, but it’s all part of the process of making your tradeshow a success!